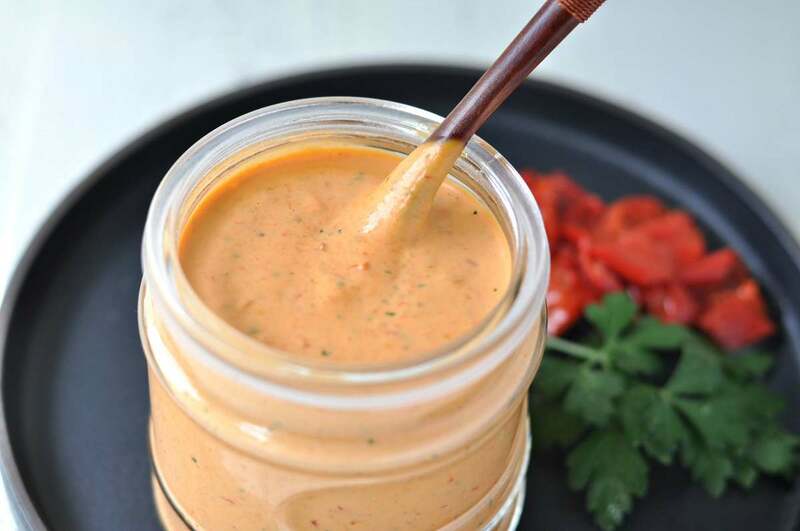 This keto roasted red pepper garlic aioli is the perfect condiment. 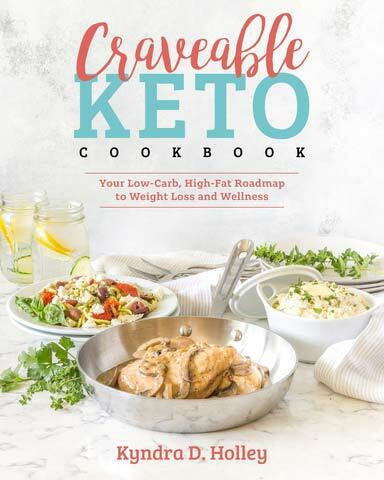 Great as a low carb dip, dressing or sauce. I will put it on just about anything. 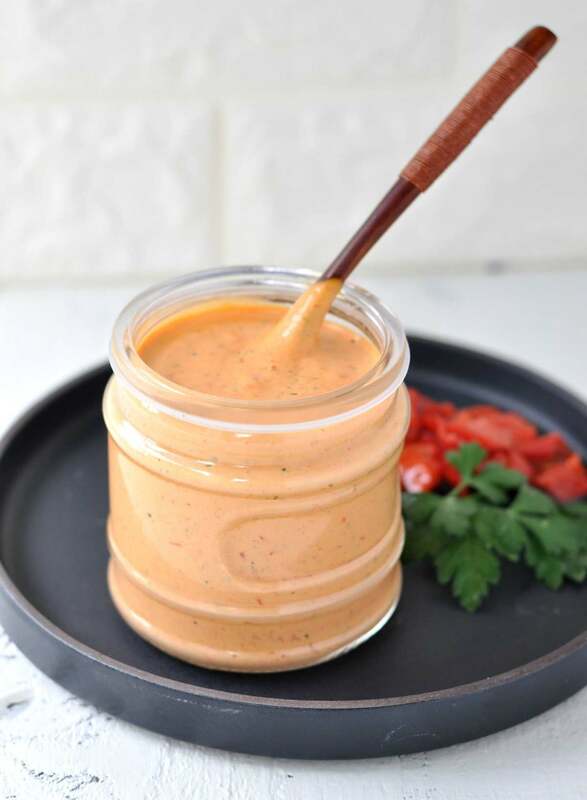 This Roasted Red Pepper Garlic Aioli is such a delicious and versatile sauce. 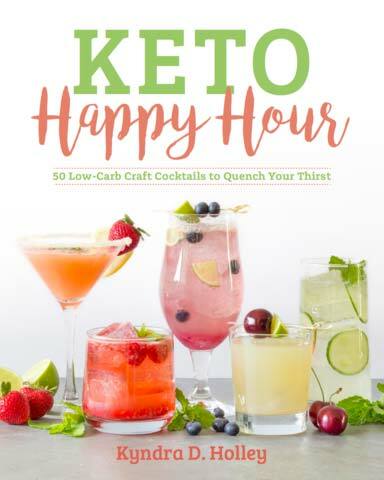 It is a great dairy free keto option. The mayonnaise makes it creamy, while still keeping it dairy free. It is so easy to make. You simply add everything to the blender or a food processor, pulse, and you are done. 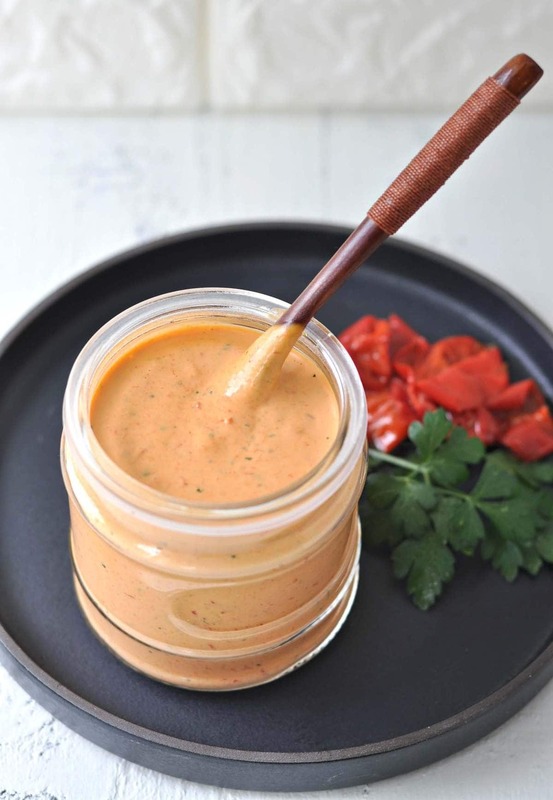 I love to use this roasted red pepper garlic aioli for a whole variety of things. 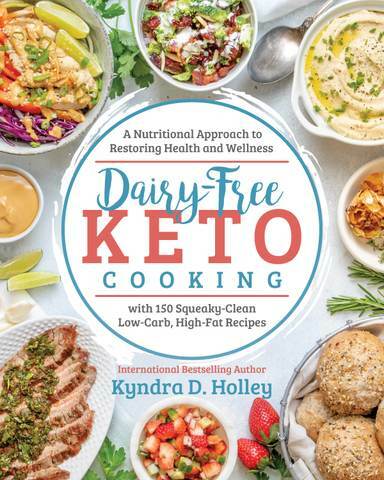 It is delicious served as a dip for fresh veggies or pork rinds, or for recipes like my Keto Deep Fried Mushrooms. 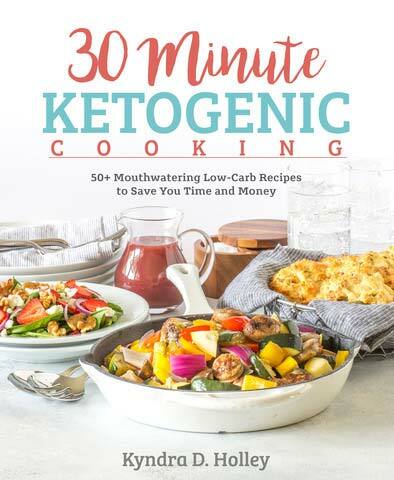 It is also amazing as a low carb sauce for chicken, fish, or even pork. Place all ingredients in a food processor or high-powered blender and pulse until well blended and smooth. This sounds yummy. I’ll have to give this a try.